News alert! If you subscribe to Brett’s podcast, Just Think, please note it’s been combined with Bulletproof to create one, big podcast. So Bulletproof is now the place to be, and Just Think will soon disappear from iTunes. 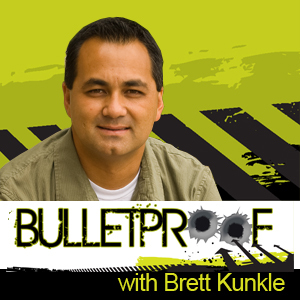 If you want to keep receiving Brett’s podcasts, be sure to subscribe to Bulletproof (RSS, iTunes).